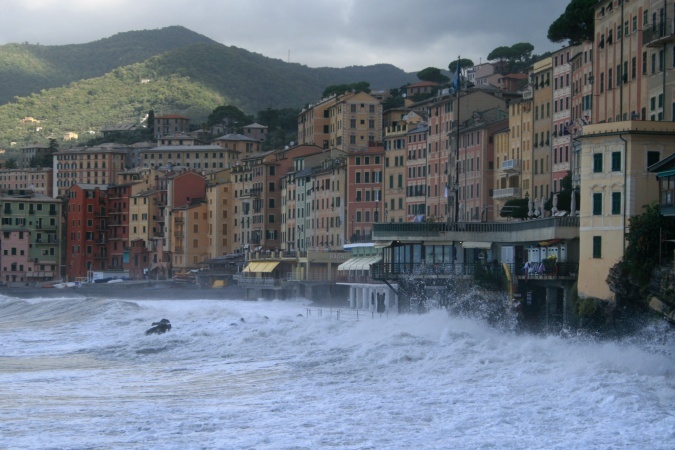 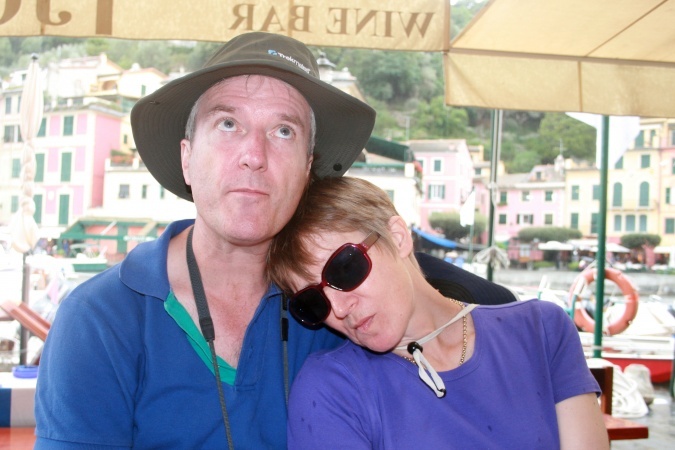 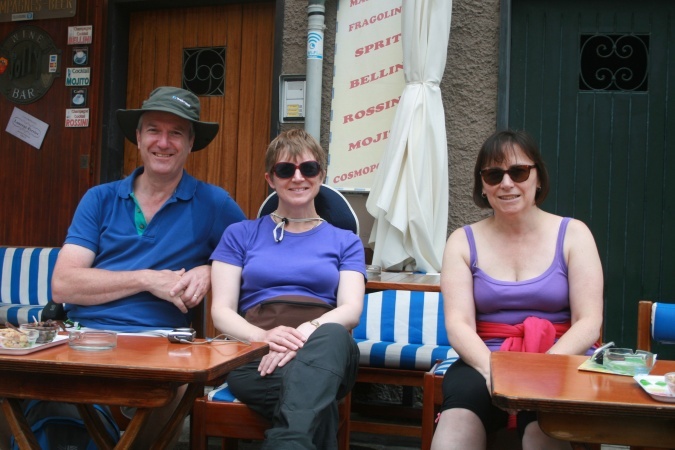 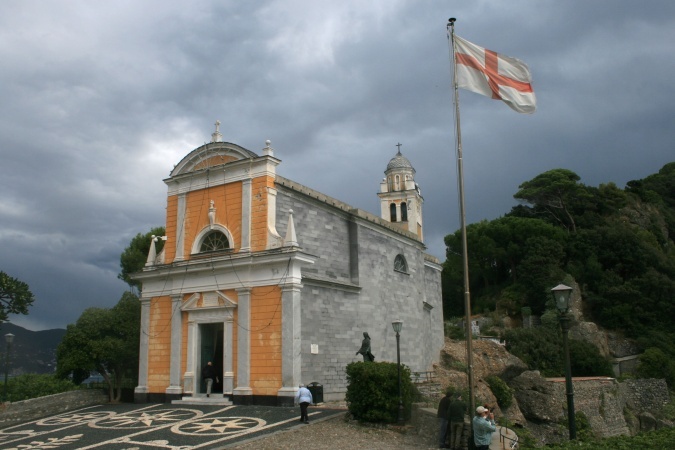 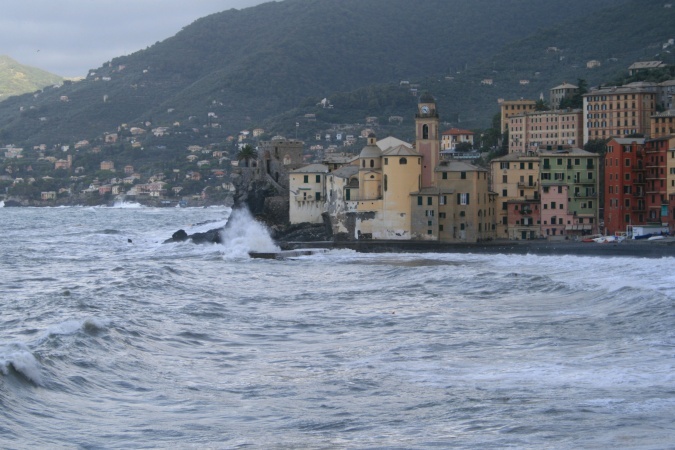 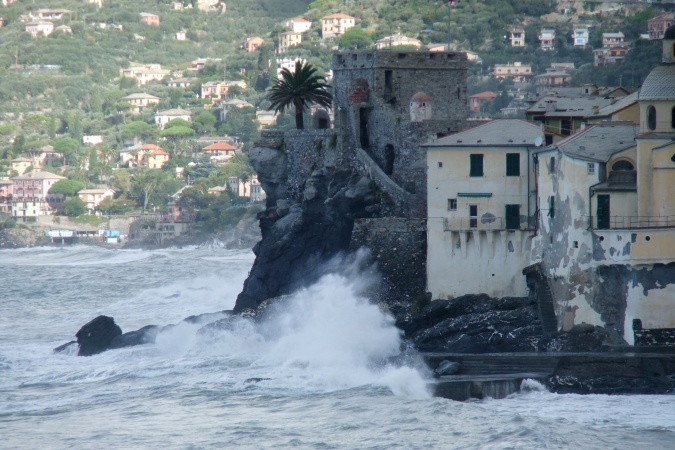 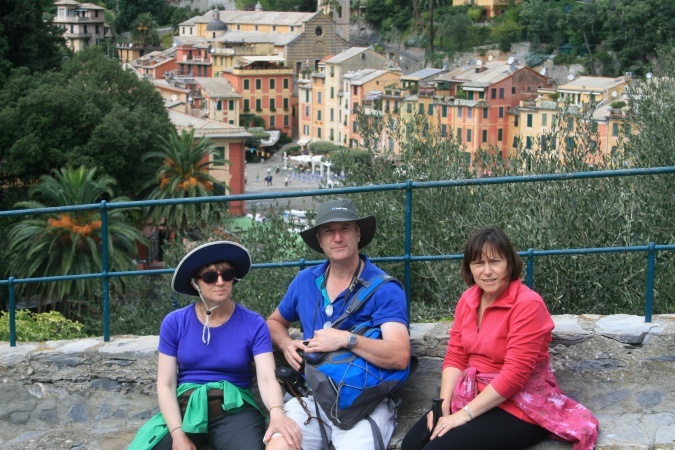 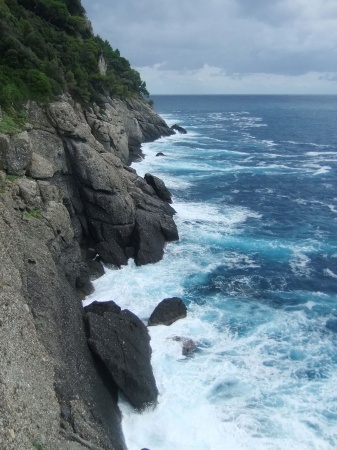 Instead we took a bus from Camogli to Santa Margherita Ligure and walked from there - about 4 miles. 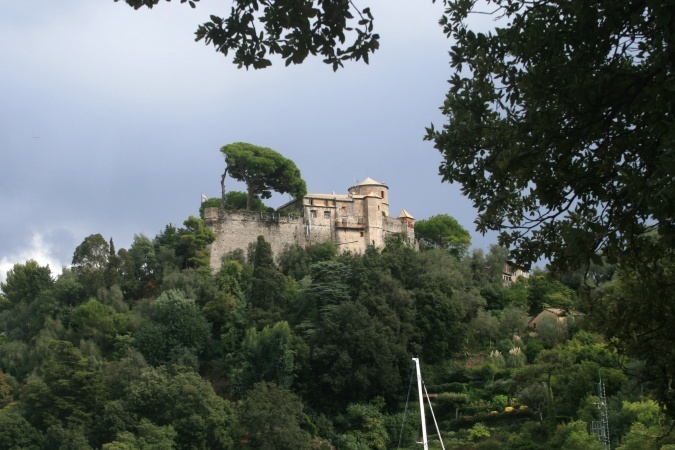 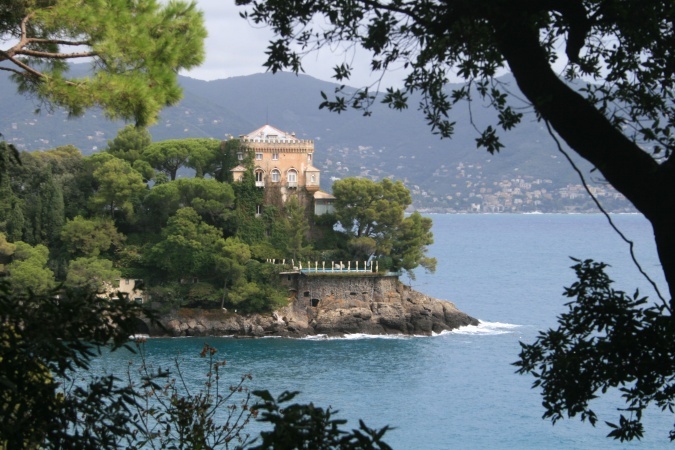 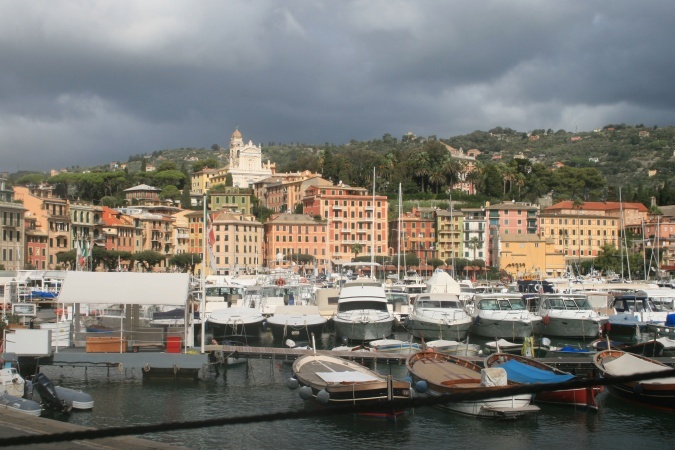 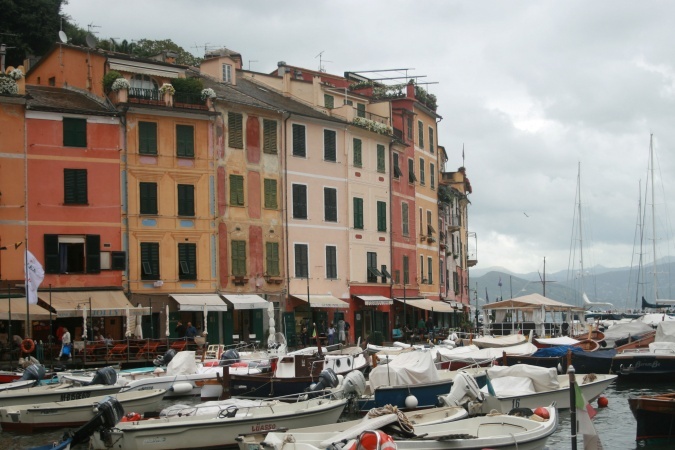 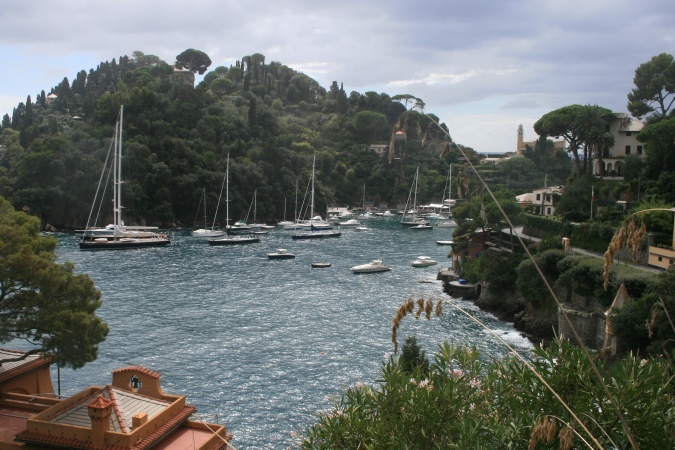 Portofino is a pretty little fishing village but a bit touristy and very expensive! 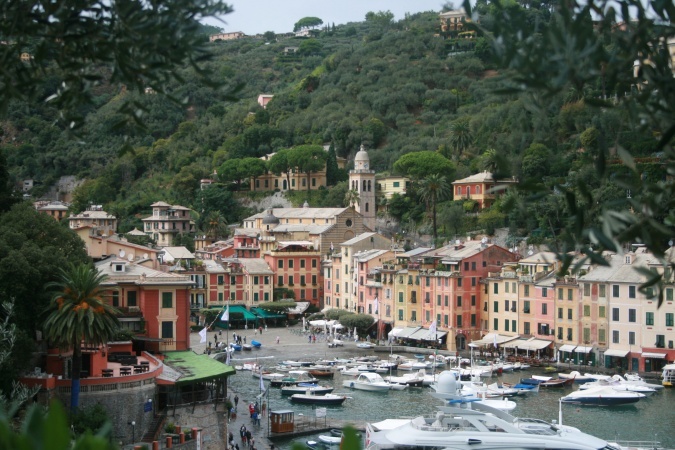 The bus back to Santa Margherita was an experience - a bit like the London Underground in the rush hour but without all that space to breathe!